Spread the Word is London’s writer development agency, funded by Arts Council England as a National Portfolio Organisation (NPO). They provide high quality, low cost opportunities for writers to improve their craft and develop their careers. New Writing North is funded to develop reading and writing activity in the North of England. Most of their projects are focused on the North East of England where they are based. Since 2012 Arts Council England has funded New Writing North to expand into the wider North area (the North West and Yorkshire and Humberside). A network for writers and readers all over Cumbria – advice, advocacy, information, support, and resources. A writing development organisation based in Manchester, providing opportunities for new and aspiring writers to develop their talent and potential. The largest new writing, community writing and publishing organisation in the North West, working on regional, national and international levels, promoting new writing and helping new writers become more successful. Writing West Midlands evolved from the work of the Birmingham Book Festival, established in 1999. The organisation is now the literature development agency for the region. They achieved National Portfolio Organisation status from the Arts Council in 2012. 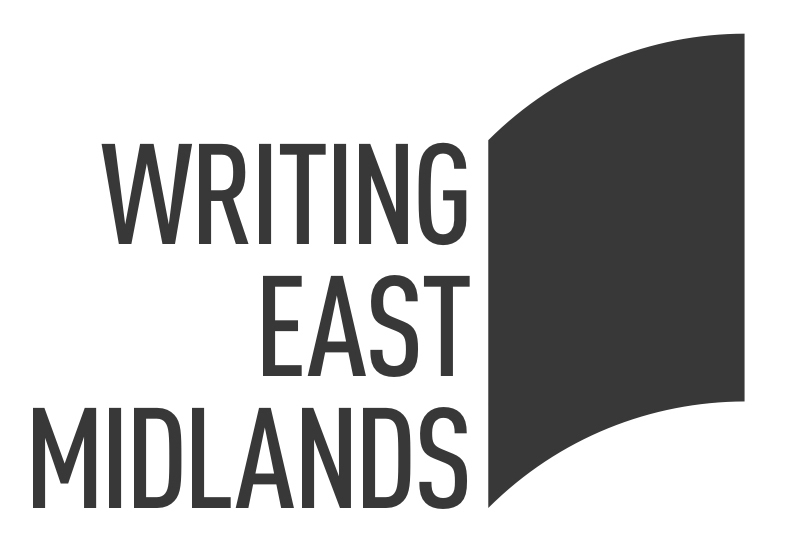 Writing East Midlands is the writer development agency for the region, running creative writing events and developing opportunities for emerging and established writers. They work with a range of cultural organisations to encourage relationships between writers and communities. Writers’ Centre Norwich is a literature development agency based in Norwich, England’s first UNESCO City of Literature. Their mission is to explore the artistic and social impact of creative writing through pioneering and collaborative projects regionally, nationally and internationally. Literature Works is the strategic literature development charity for South West England. They are a National Portfolio Organisation of Arts Council England. They support the regional literature sector in all its contexts, for everyone, for all ages, and that sector’s place, growth, relevance and value in a national and international literature development future. Berkshire, Buckinghamshire, East Sussex, Hampshire, Isle of Wight, Kent, Oxfordshire, Surrey, West Sussex. New Writing South is the creative writing hub in south-east England, dedicated to inspiring, nurturing and connecting all kinds of excellent creative writers. Their community embraces those who are professional, mid-career, emerging or just starting out; and includes all writing crafts.